Tour Winner Contador Faces Possible Ban Over Failed Drug Test : The Two-Way Cycling star Aberto Contador may lose his third Tour de France title after Spanish federation officials proposed a one-year ban for failing a doping test. Alberto Contador just before a training session on Tuesday in Mallorca. Cycling star Aberto Contador may lose his third Tour de France title after Spanish federation officials proposed a one-year ban for failing a doping test. 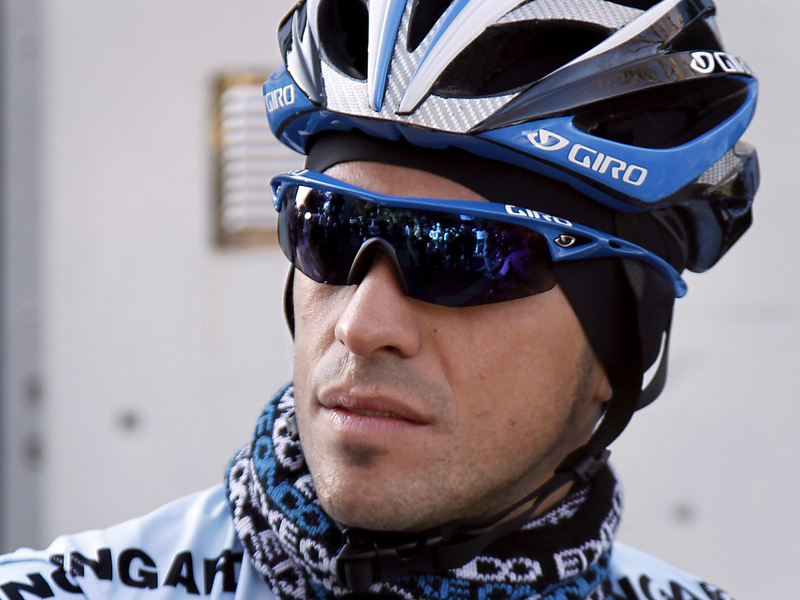 Contador tested positive for clenbuterol during the 2010 Tour, a result he blamed on contaminated meat. He has 10 days to challenge the proposed ban, after which the Spanish cycling federation's disciplinary committee will decide whether to go forward with the sanction. The International Cycling Union and the World Anti-Doping Agency will wait until after Spanish officials act to address the situation. If the proposed ban is upheld and enforced, Contador would lose his 2010 Tour title and would not be able to compete in the 2011 event. The 2010 Tour title would then go to runner-up Andy Schleck of Luxembourg.